I’ve been waiting for this holiday for months. 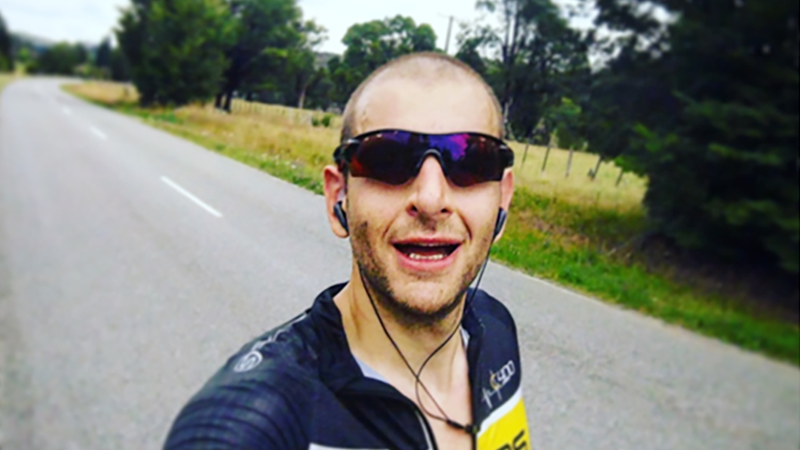 When I decided to do Taupo Cycle Challenge this year, I knew it would be the perfect opportunity to take a few days off work and focus on training. 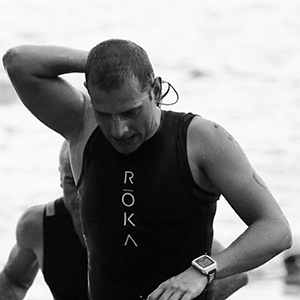 After all, Ironman New Zealand is coming! Last week was the longest period without running ever since I started to dream about finishing a triathlon. And it felt soo good! I think I’ve fully recovered from Auckland Marathon and I’m ready to give my best in upcoming weeks. 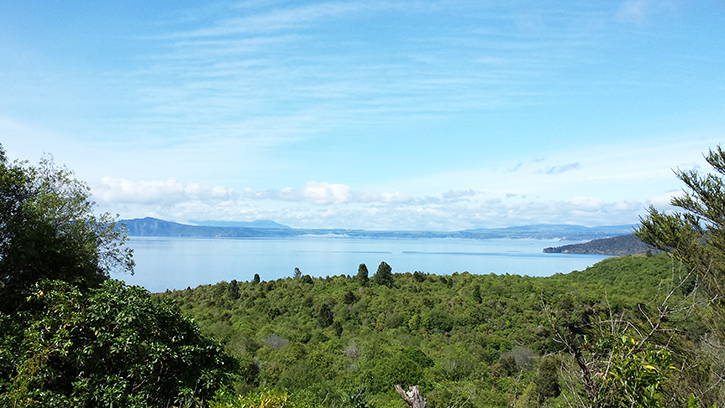 In 16 weeks I’m going to swim 3.8km, cycle 180 and run a full marathon in breathtaking Taupo. This is how I’m going to prepare for it.